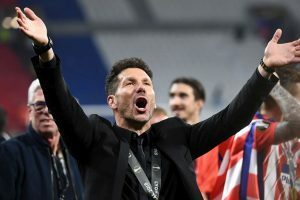 Simeone added that the Catalan team had a better defence this season and that Girona was quick on he counterattack. 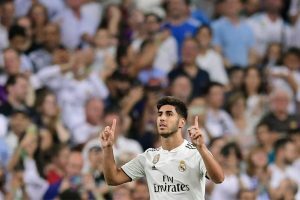 Dani Ceballos found the back of the net with a free kick in the 88th minute and handed Real Madrid a 2-1 victory over his former team Real Betis. 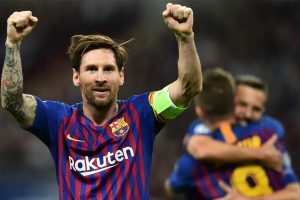 Messi has finished top scorer in La Liga five times. 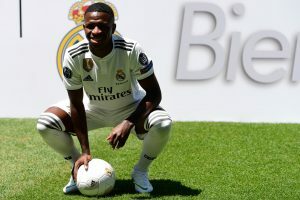 He has 17 goals already this season. 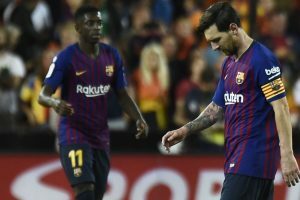 "There is a lot of time left," Valverde said. 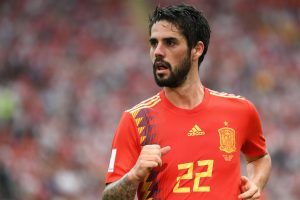 Real Madrid's Argentine coach Santiago Solari has said Spain midfielder Fransico Alarcon, best known as Isco, is wise enough to figure out on his own how to deal with his current situation. 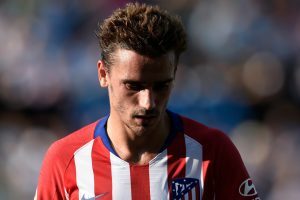 A tenacious Atletico Madrid managed to overcome Levante's staunch resistance to earn a 1-0 La Liga win, extending its home winning streak to six matches here on Sunday. 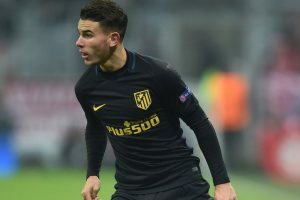 Atletico Madrid's France defender Lucas Hernandez was on Saturday given medical clearance to play as the team concluded its preparations for its upcoming La Liga game against Levante. 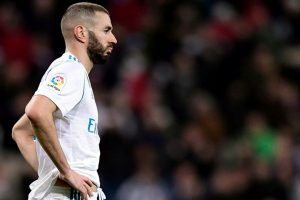 Real Betis is to host Real Madrid on Sunday at the Benito Villamarin Stadium in Seville. “In football business, I never wanted to risk my client," Kucharski said. 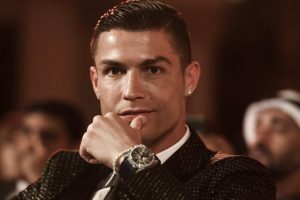 Lennard also claimed that Ronaldo threatened to "cut up" her body if she ever dated anyone else. It was the first Liga goal of 2019 and Cazorla's first ligue goal since 2012. 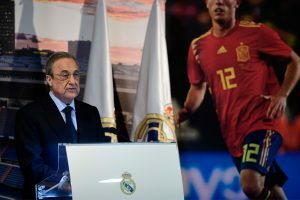 Real Madrid president Florentino Perez on Thursday stressed that the hunger for success is one of the distinguished characteristics of the Spanish giants. 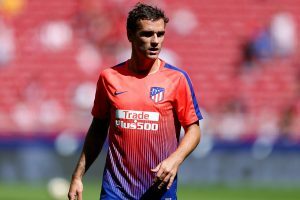 Atletico Madrid on Thursday continued its preparations ahead of its first game of 2019, a La Liga match against Sevilla. 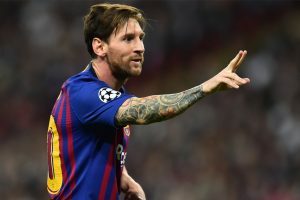 Zico also ranks Pele above both Messi and Maradona because he had "everything". 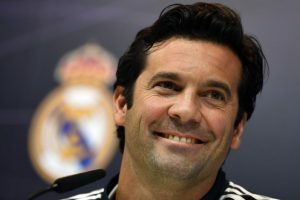 "I am not responsible for talking about the club's signing strategy; it belongs to a private circle," Solari added when asked about the matter. 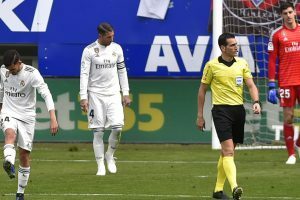 Brazilian midfielder Casemiro is the player most likely to replace Llorente in Thursday's game as he trained in full gear with his teammates.